Colmworth offers a Par 72, 18 hole golf course Bedfordshire. junior golf lesson that are fun and active on the golf course and not just on the range! 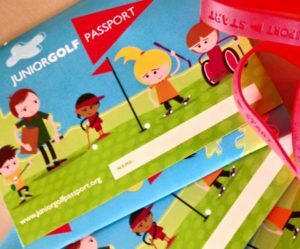 Adie runs her junior golf lessons fortnightly on Saturday’s ,with the next one being Saturday 20th January 2018. 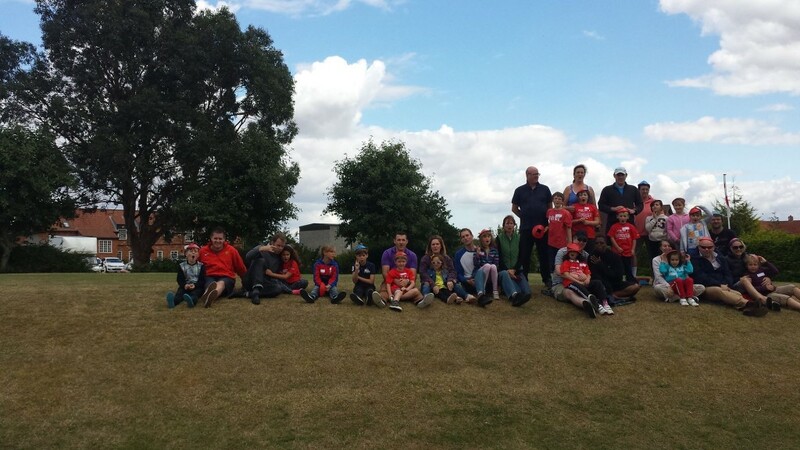 The group currently has a faithful group of attendees that turn up at 2pm until 3.30pm and they enjoy winning trophies of the day for various achievements alongside filling in their Junior golf Passports. They hold most of their lessons either on the par 3 course or the putting green and all regular attendee’s are granted free junior membership suited to their standard of golf. For example, the beginners will gain Par 3 memberships, the intermediate will get Blue membership on the main course in the afternoons and the more advance will gain the full blown junior membership with the use of both courses. The do have to attend lessons on a regular basis for this though. Cost is from £9 per 90 minute session and includes a juice and prize giving after each lesson. It is helpful if we have advanced warning that you intend to turn up, but if you happen to be in the area, you will still be welcome.